Aaron Jerome, aka SBTRKT, has released his upcoming summer U.S. tour dates to support his sophomore album, Wonder Where We Land. Jerome has revealed that included in his tour dates are appearances at Governor’s Ball and Bonnaroo. Wonder Where We Land receiver overall critical acclaim. Check out our review of Wonder Where We Land here. 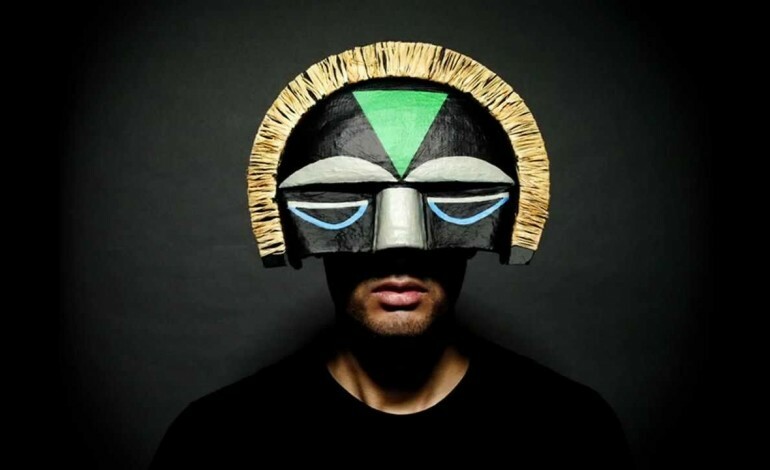 SBTRKT dedicated his sophomore record to his brother Daniel, who died due to cancer. Wonder Where We Land features artists Ezra Koenig, Raury, ASAP Ferg, Jessie Ware and longtime collaborator Sampha.